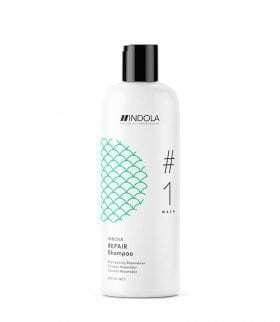 Provides violet hues and pastel rosewood tones to blonde hair. 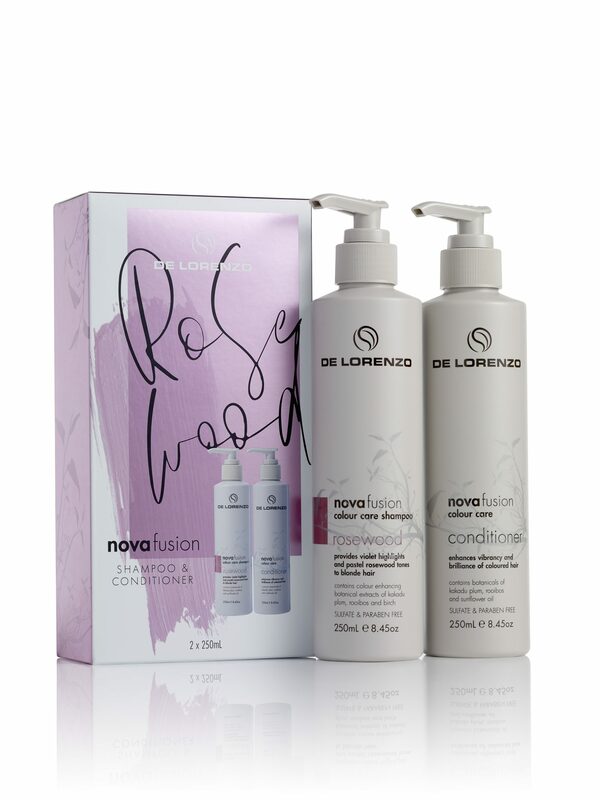 Includes Novafusion Rosewood Shampoo 250ml & Novafusion Conditioner 250ml. The Novafusion colour care range is sulfate and paraben free. It has been specifically formulated using dual-action technology for exceptional colour uptake, even results, and longevity.